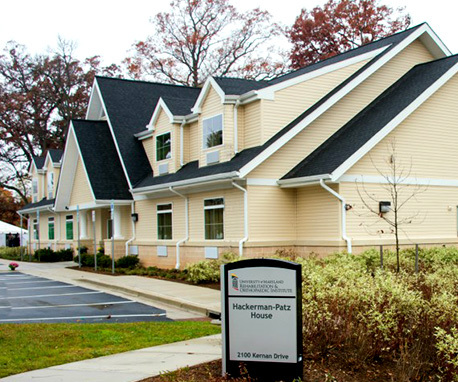 The Hackerman-Patz House provides a home away from home for out-of-town families facing extended stays when a loved one is receiving care at the University of Maryland Rehabilitation & Orthopaedic Institute. 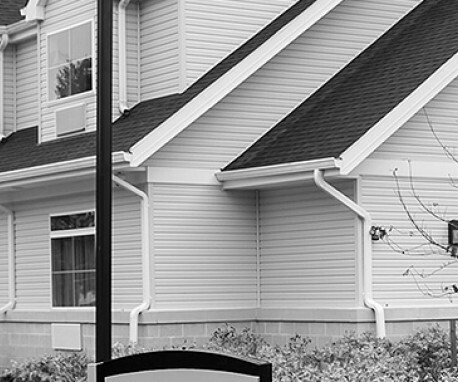 This on-campus, affordable housing option, situated in a picturesque and restorative environment, provides a place of respite for families who have uprooted their lives in exchange for access to the very best possible care. Patients respond better to treatment when their loved ones are near to provide support and become partners in the recovery process. The Hackerman-Patz House makes this possible for all families.